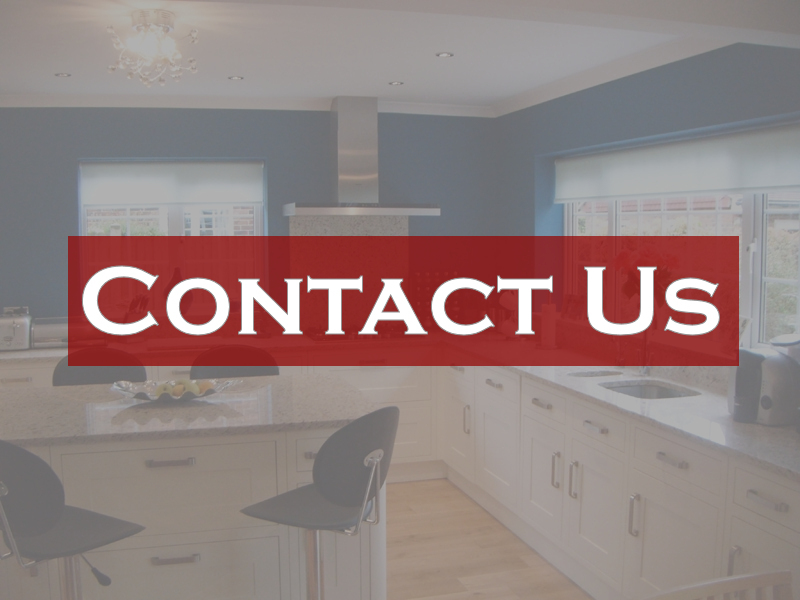 From the foundations through the build process to completion, we will project manage it all, just sit back and watch it happen. 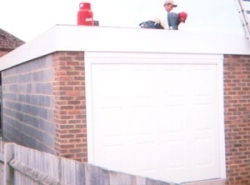 Able Builders specialise in garage construction and are able to design and build to your own specifications, providing a range of garage doors, manual up and over doors, roll top doors with either manual or automatic remote control locking systems, complete with integral lighting. Able Builders operate a design and build garage service as well as custom-made driveways. 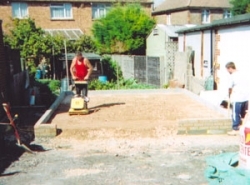 We do all planning, paving, building, foundations, removal even conversions if needed. 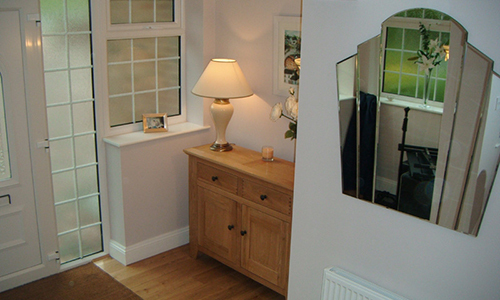 Able will carry out any building needed internally including changes, general brickwork & interior restoration.